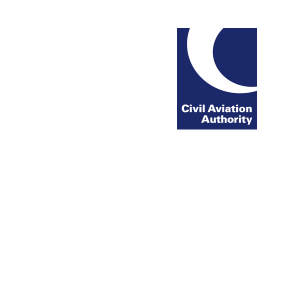 The revised CAA Schemes of Charges, effective as from 1 April 2018, are now available. We asked for comments on the charge proposals. We are grateful for the submissions received and have published our response (CAP 1626).